On Saturday afternoon Atlético Madrid take to the pitch at Camp Nou against Barcelona, knowing that a draw will hand them their first La Liga title since 1996. However, to do so they must shake off the disappointment of coming so close to wrapping up the league last weekend in Malaga. Deep into injury time, with the score knotted at 1-1, Atlético had a chance to grab a winner only to see an Adrián shot brilliantly tipped over the bar by Willy Caballero. 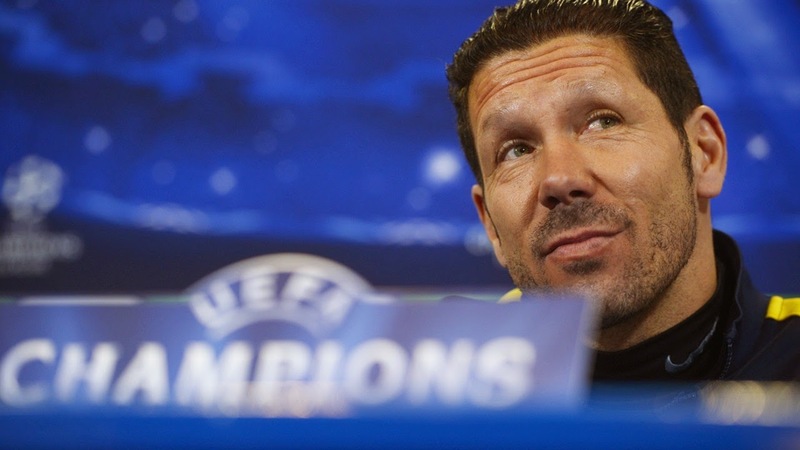 Diego Simeone's men now have their work cut out for them. For the first time in 53 years, two sides challenging for the title will play each other on the last day of the season in La Liga. Although Barca must win to secure the title, you have to feel that it would be unwise for Atlético to shut up shop and play for a draw. Although this has been far from a vintage season for the Catalan giants, this is still a side containing players such as Messi, Iniesta and Xavi, so Atlético will be fully aware of the mountain they need to climb. It will undoubtedly make for a gripping encounter and whoever emerges will be deserving champions. It has been ten years since someone other than the big two has won La Liga. 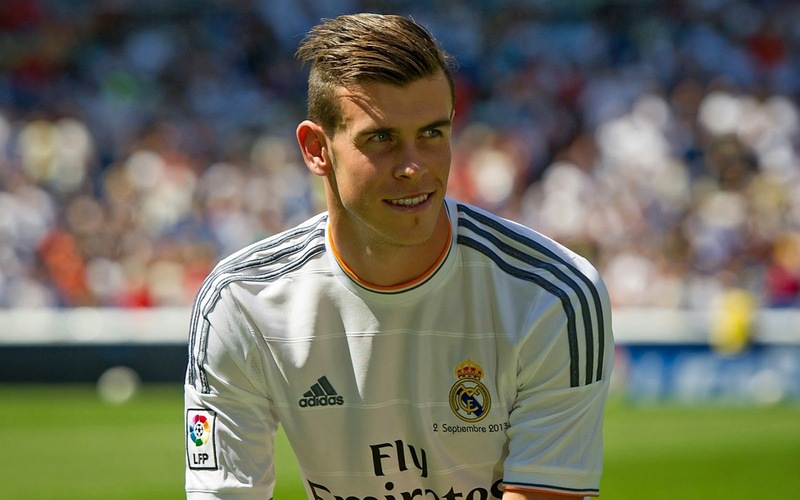 Not since Rafa Benitez's Valencia side in 2004, has a club other than Real Madrid or Barcelona won the league. 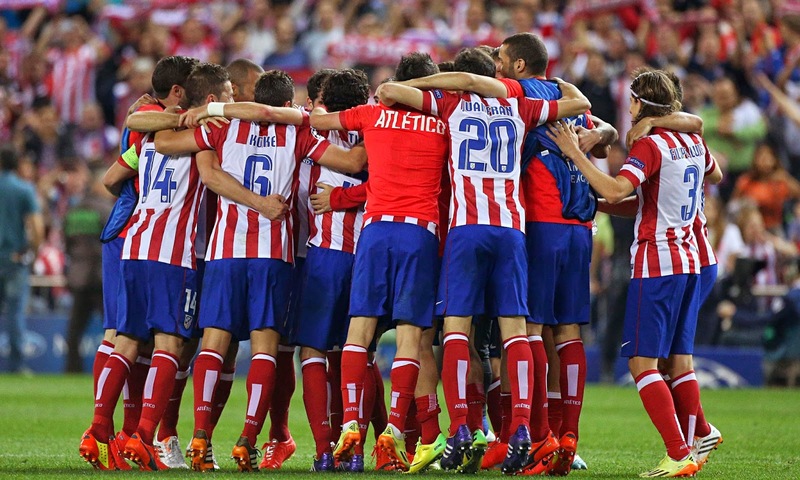 Atlético winning the championship allows the other sides to dream of competing again. For the past decade La Liga has become a competition between Madrid and Barca for the title, and a separate competition for the scraps. As fans of clubs other than the Old Firm in Scotland or the Big Three in Portugal can attest to, this isn't healthy for the league. To quote Tottenham legend Danny Blanchflower, "Football is about glory", and there isn't any glory in aspiring to finish in third place. An Atlético win may inspire other clubs to have less fear when playing the big two and try to win the league themselves. Atlético Madrid's budget is a fifth of that of Real Madrid and Barcelona. Never in their wildest dreams could they go out and sign a Neymar or a Gareth Bale. Atlético have made shrewd signings like Diego Costa and developed their own talent like Koke. They have built their squad the right way and clubs of a comparable size should take note of their approach. Unfortunately, with the limited budget that Atlético has, it inevitably leads to bigger sides coming in for their players. It's almost certain that regardless of Saturday's result, several of their players will be heading for the exit this summer. I have to hold my hands up and admit that I hated Diego Simeone as a player. I thought he was dirty and I despised him for getting David Beckham sent off in France '98. As a manager though he has been a revelation. Defensively solid, yet devastating on the break, his Atlético side have shown no fear when playing anyone this season. This was evidenced by their recent two legged victory over Barca in the Champions League Semi-Final. In goal Thibaut Courtois has been phenomenal, while the central defensive paring of Miranda and Diego Godin have been the foundation behind Atlético's overall structure. Despite being built on the stingiest defence in La Liga, Atlético are a good side in possession and make full use of the sides resources in attack. Simeone has done a terrific job with this club and it's no surprise that he's been mentioned in connection with other, larger clubs across Europe. In the coach dismissal happy La Liga, Atlético Madrid have given Simeone two and a half seasons to build the squad up, playing his way, and are now on the verge of something special.